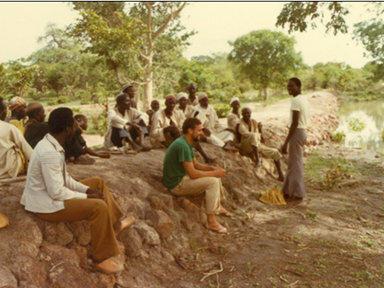 Johann lived in Burkina Faso from 1979-1982 working with the Mennonite Central Committee. 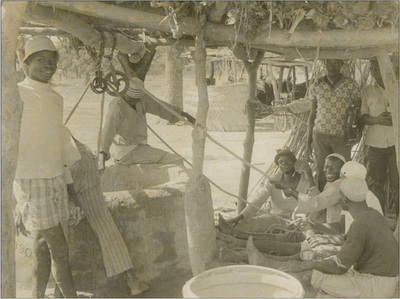 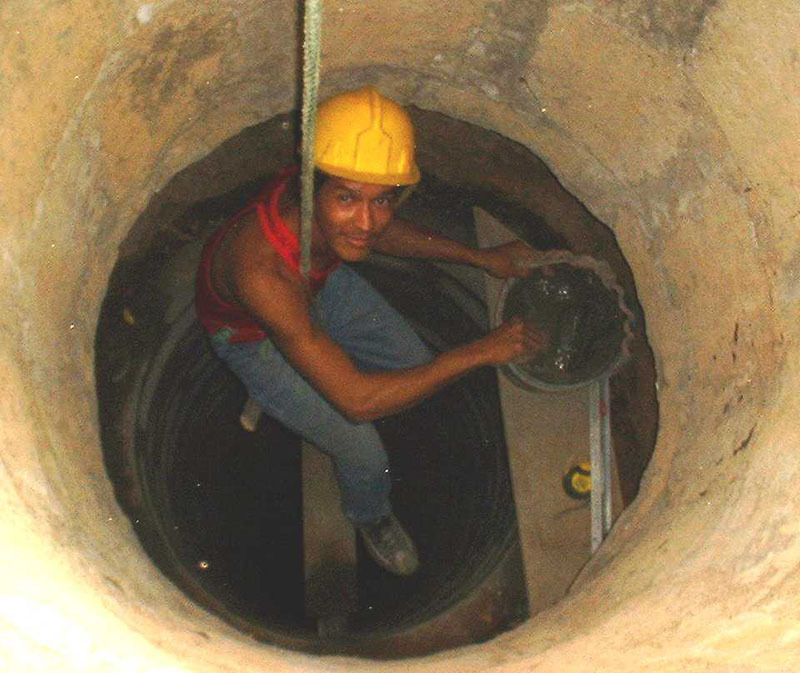 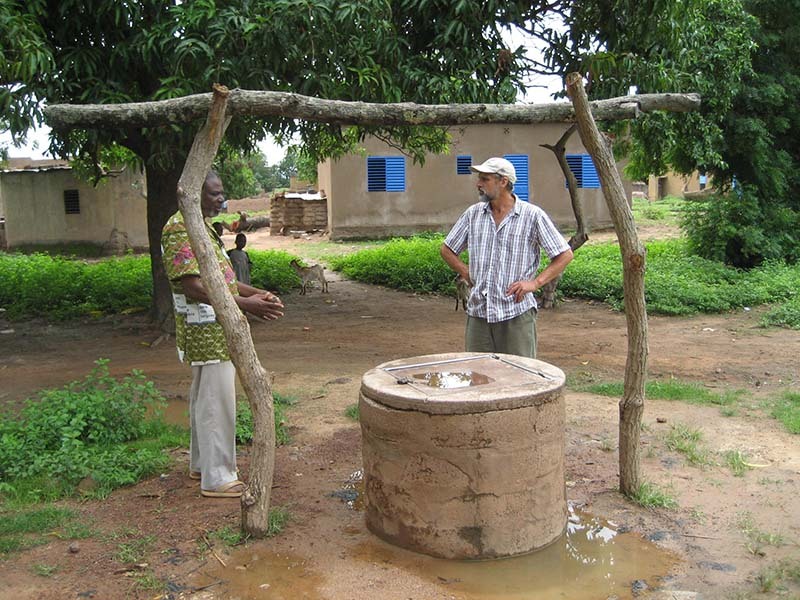 He trained workers in the construction of reinforced masonry large diameter wells and built small earthen dams on the village level. 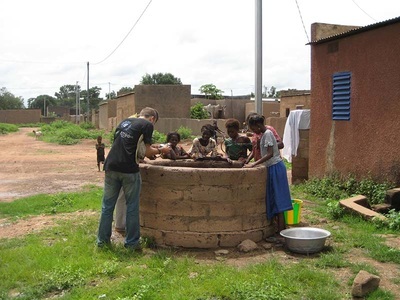 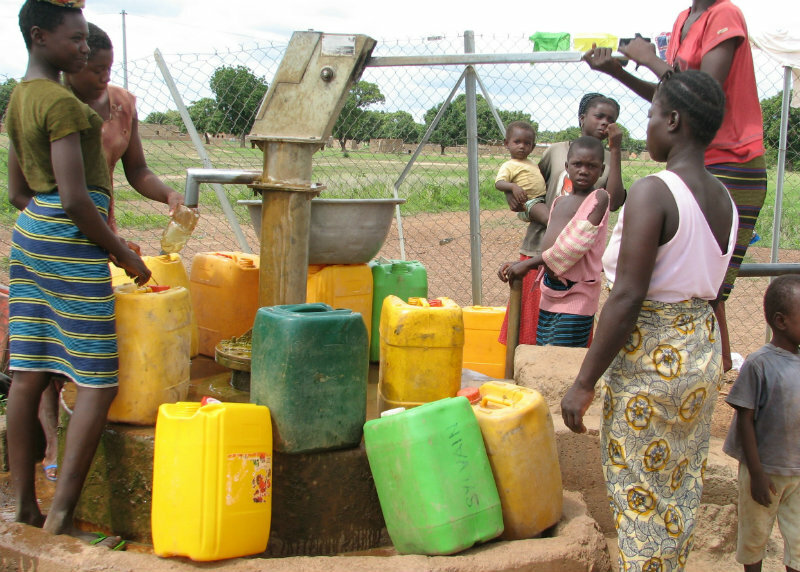 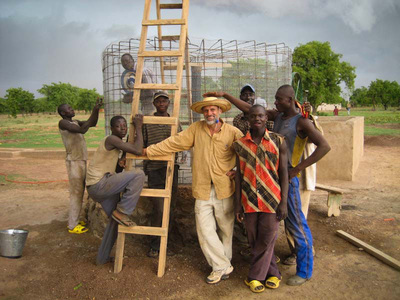 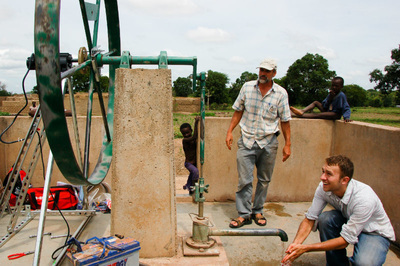 More recently Johann mentored the Maryland University EWB chapter in a solar water pumping and ferrocement tank project.